Today let’s chat about something that is always top of mind this time of year, paper! From holiday cards to thank you notes it seems like December has us using custom paper nearly every day! 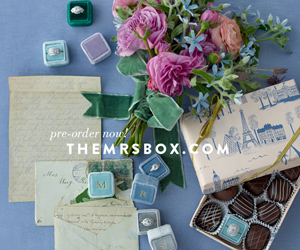 AND, with engagement season in full swing, bride-to-be will soon be picking out wedding invitations! Enter Paperlust! 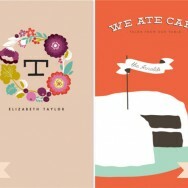 Paperlust is a platform that exists to connect print design lovers with work from top designers. 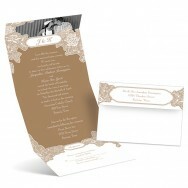 They sell personalised stationery and custom invitation and card designs for all occasions. Every design is exclusive to Paperlust and completely customizable using our intuitive on site design tool – we love anything that is easy! 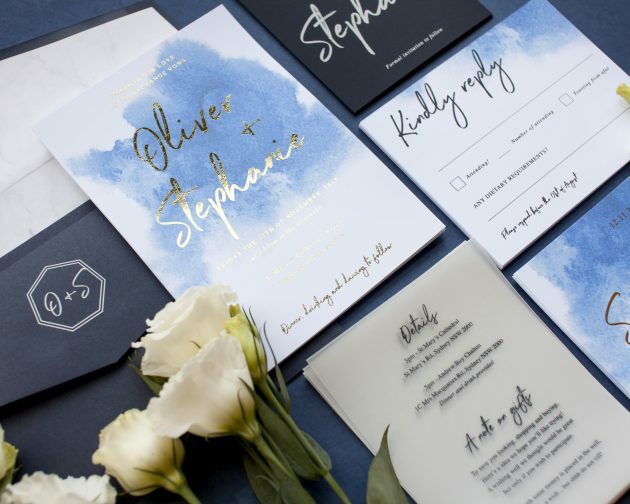 Founded in 2014 and based in Melbourne, Australia, they offer a range of premium stationery options, including real foil, raised foil, letterpress, digital print, white ink, photo cards, print on wood and vellum. They ship orders worldwide, including to the USA, Canada, the UK and Europe, offering free express shipping for orders over $300 USD. Express shipping arrives 2-4 days after dispatch from Melbourne. 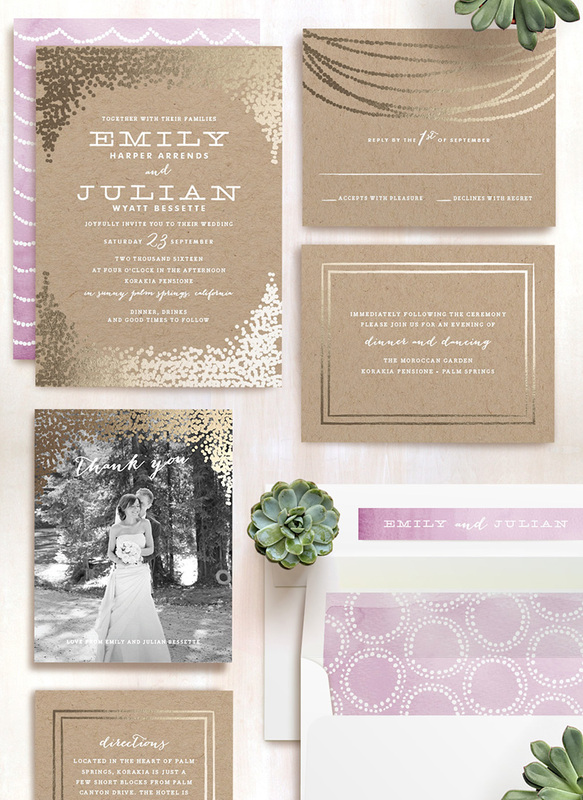 Vellum – Vellum paper is semi-transparent and gives invitations a touch of elegance. 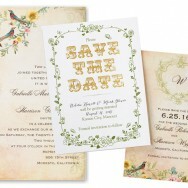 It is perfect for layering with rich linen paper stock to create a cohesive invitation suite. Hang tags – Hang tags are perfect for thank you gifts and bomboniere, carrying your stationery theme through to your wedding day and beyond. 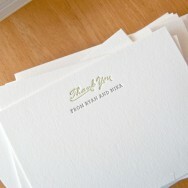 They allow you to leave a little thank you message for guests as well as add a personal touch. 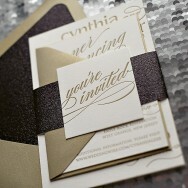 Real foil – Add some metallic shine to your wedding invitation suite with real foil embellishments. Foil is available in a range of colours, including gold, silver, copper, brass, rose gold, plus all the standard colours like blue, red, pink etc. Stickers – Stickers are trending as a way to add a little something extra to your stationery suite. 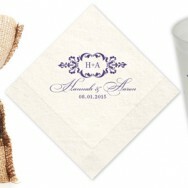 They are versatile and can be used for anything from sealing your envelopes to sticking on bomboniere/wedding favours. Available in a range of different sizes, shapes and styles, wedding stickers bring personality wherever you find to put them. 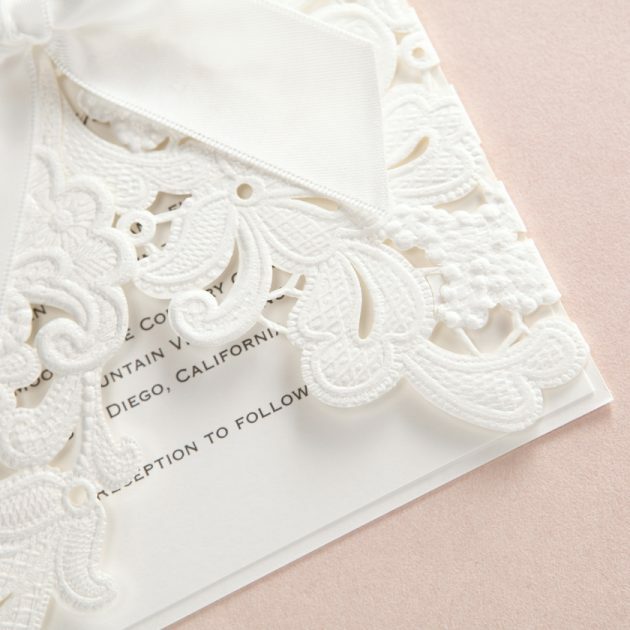 Laser-cut wedding invitations feature the most extravagant and detailed designs that you can’t get from standard printing. 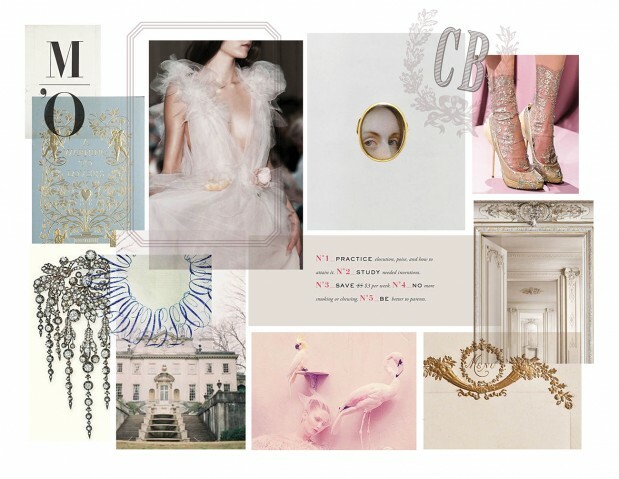 We are totally in love with the intricate designs that we’ve spied from B*WEDDING INVITATIONS. 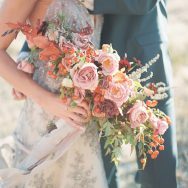 With the friendliest and most knowledgeable consultants in the industry, their team understands that the preparations for a wedding can be complicated and time consuming. 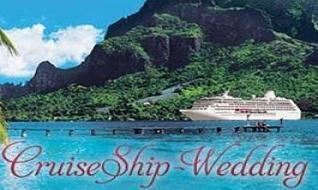 They provide the best products and services for their clients, while saving you time and money on wedding stationary. We also appreciate that there’s a price for every bride. 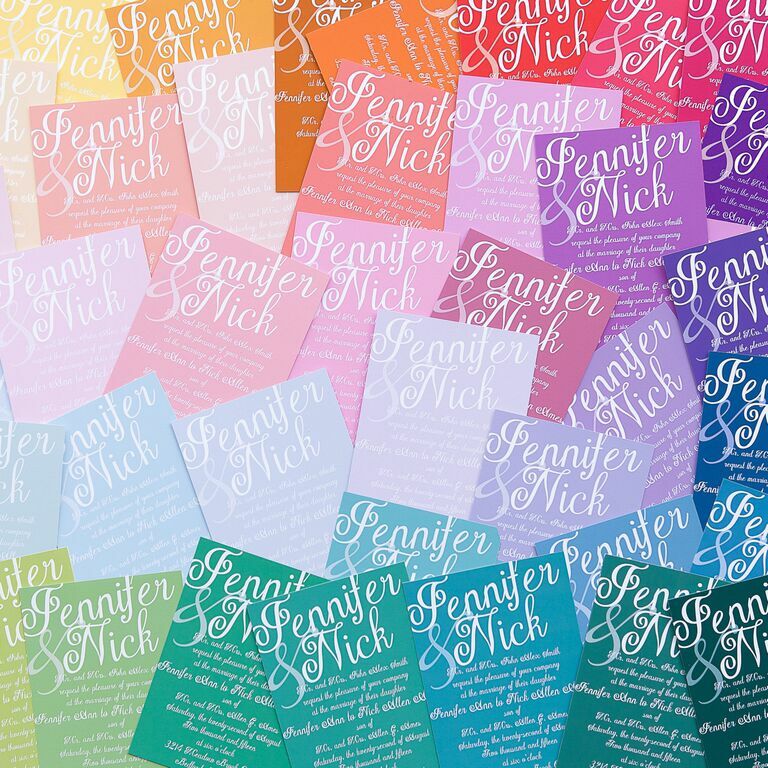 From high-end letterpress to affordable seal and sends, B*WEDDING INVITATIONS will help you find the perfect invitations at a price you can afford! Visit their website and Facebook to view their latest products and promotions, or place an order of five free samples. 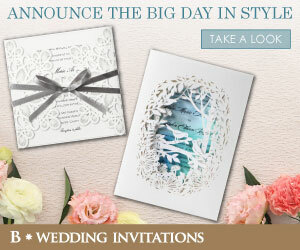 The team believes the following: beautifully crafted invitations for your special day. Email them at customercare@bweddinginvitations.com for any questions, or to begin a consultation! We know we have professed our love for Minted before, but with their ever expanding portfolio of products we feel the need to share their beautiful work with you again! 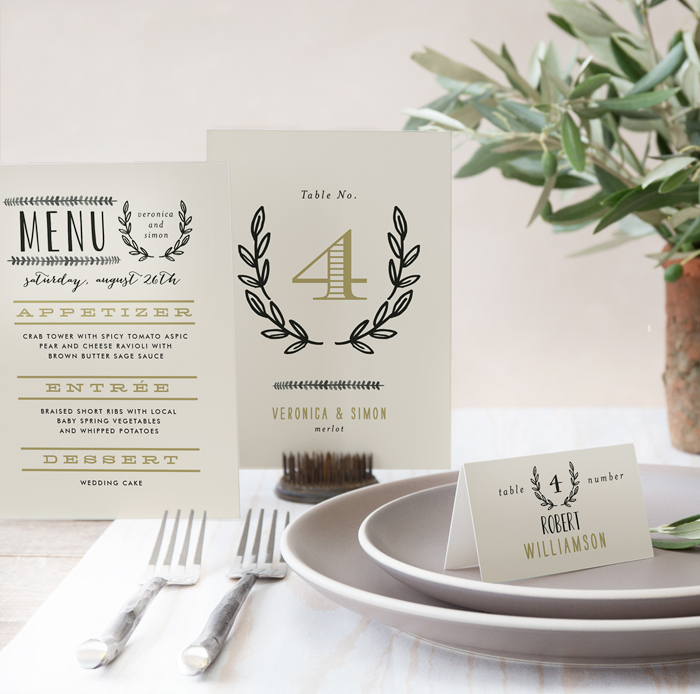 Minted is proud to offer coordinating designs so it’s easy to bring your wedding vision to life from your save the dates to your table numbers. 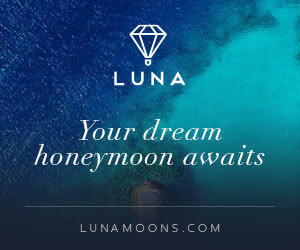 Brides can even coordinate earlier in their planning process with Minted’s new FREE matching wedding websites. 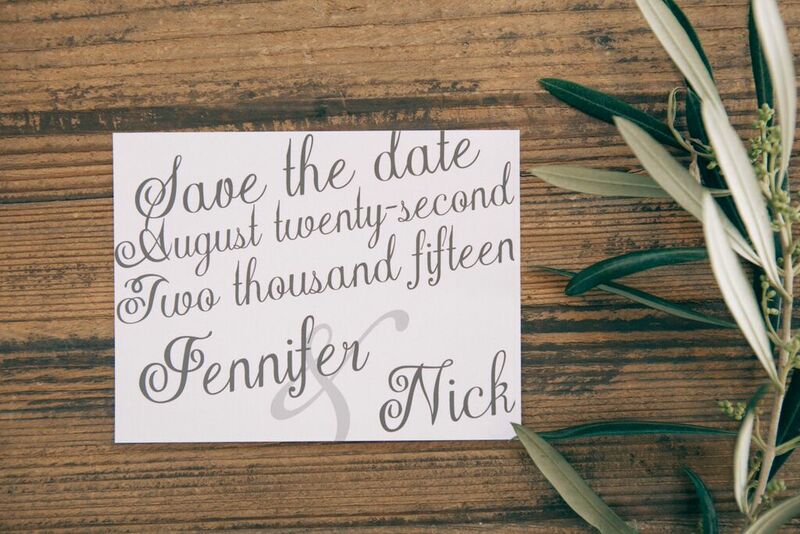 You all know our love for beautiful lettering, so we love that brides can style envelopes with FREE calligraphy-inspired guest addressing that matches many save the date, invitation and thank you cards. WOW! 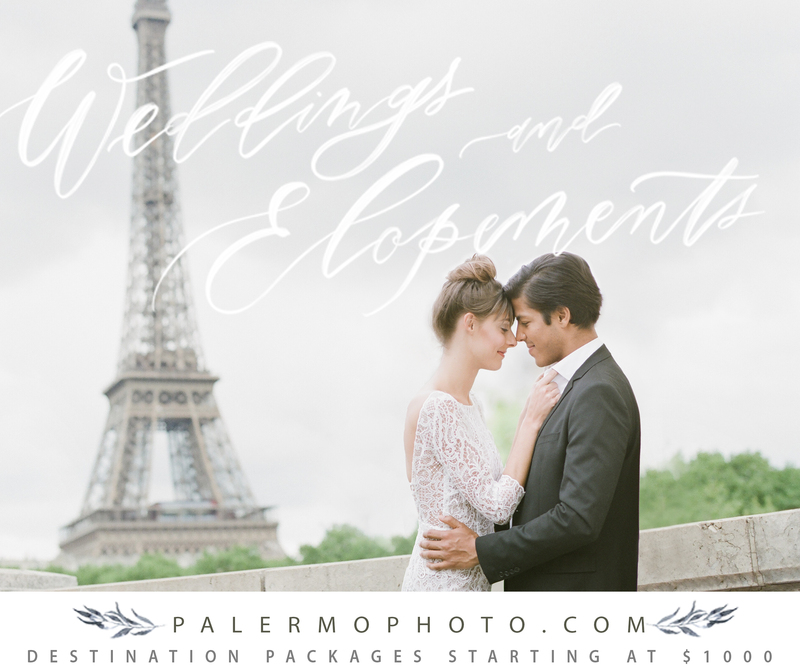 It is hard to beat the free value-added services that Minted offers such as matching wedding websites, guest and recipient addressing, table and name printing, customization service, and proofs – all of which is fully customizable until it’s perfect! 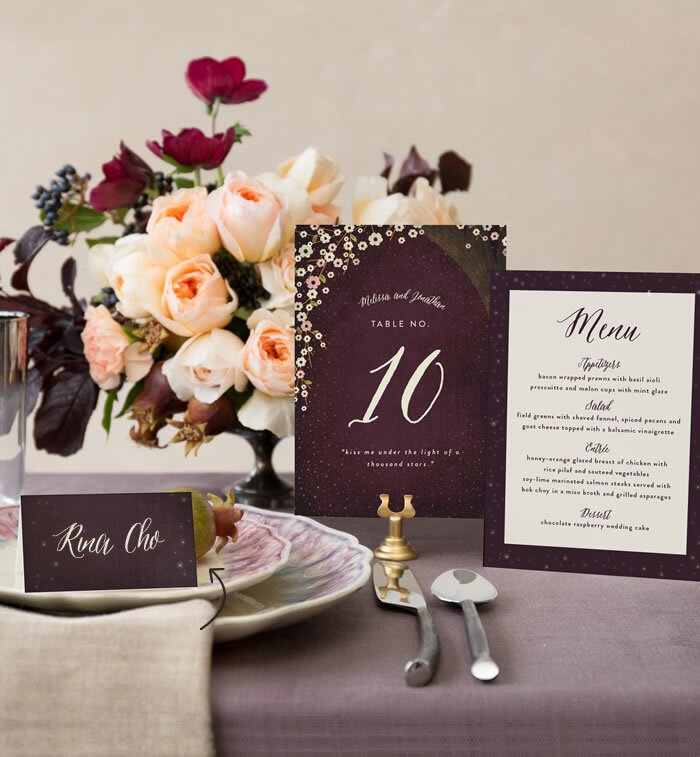 Brides can work directly with Minted’s Wedding Perfection Team to change colors, fonts or even to create custom elements like monograms and hand-drawn maps. 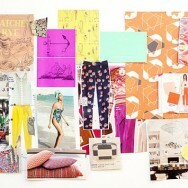 And most importantly, their designs are printed on high-quality paper with luxe finishes! 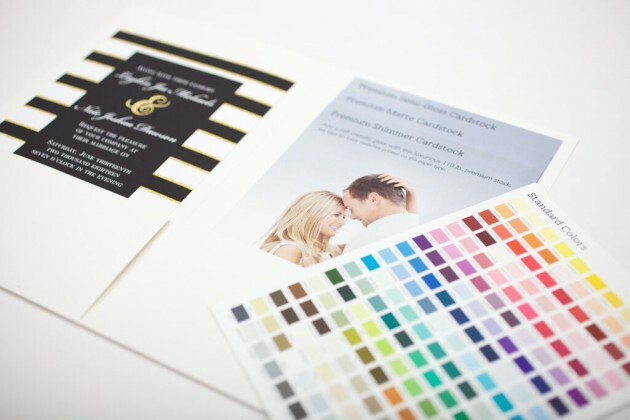 The team at Minted is very proud of their consistent and reliable top-quality production and fulfillment. 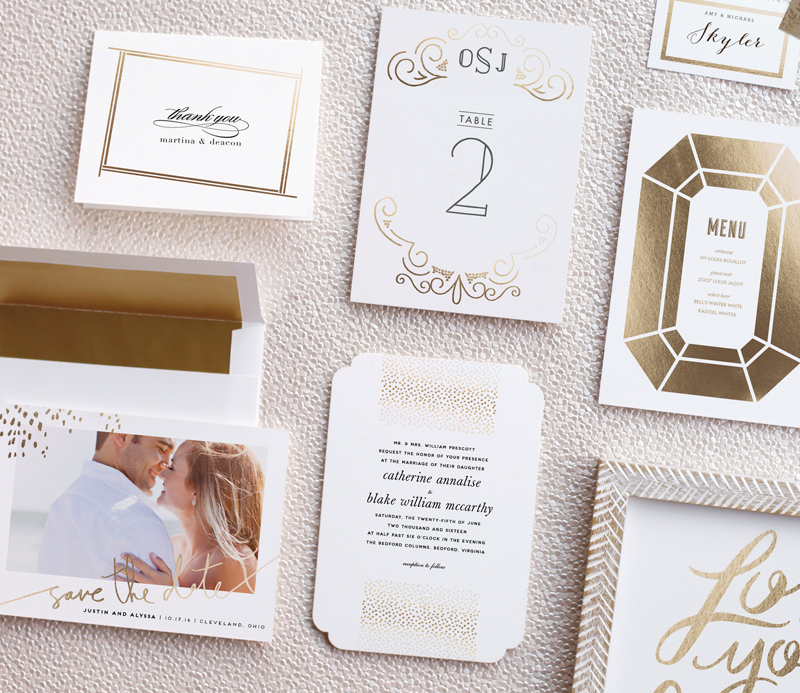 Today we are excited to offer our readers an exclusive offer from our friends at Minted: 15% off wedding stationery using code GLW15WED through 10/9 @ 11:59pm PST. 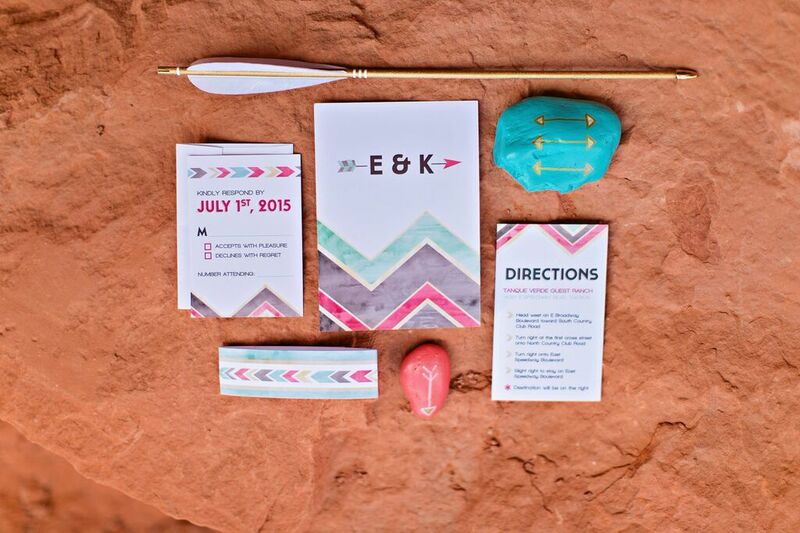 Minted Wedding Stationery Giveaway	 Style the Aisle Giveaway	 Minted Journals! 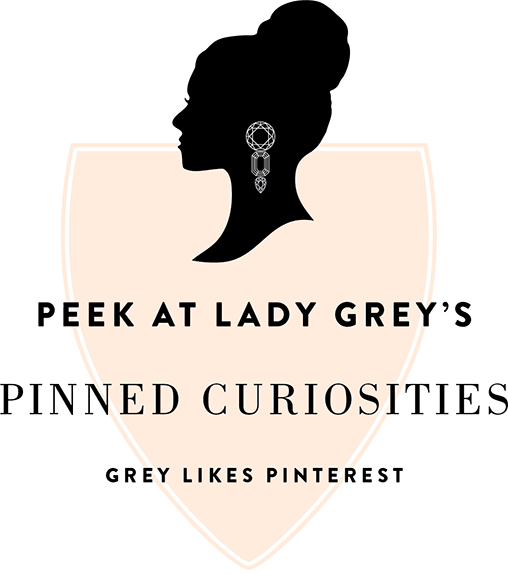 We have a treat for you lovelies today! 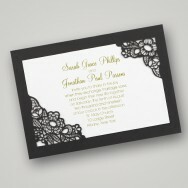 Basic Invite is one of the few custom stationery websites that allows customers almost unlimited color options with instant previews online. How AMAZING is that?! 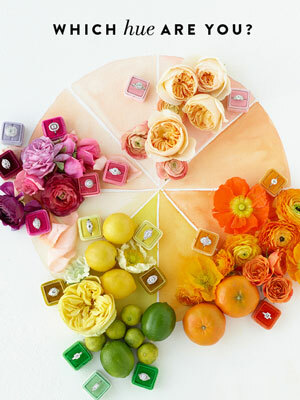 Once a design is selected, brides can change the color of each element on the card to over 160 different color options. This gives you the ability to make sure the card is exactly how you want it down to the littlest detail. Be still my heart!! 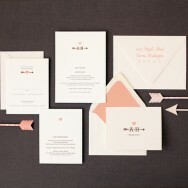 This is what sets Basic Invite apart from almost any other online stationery company! 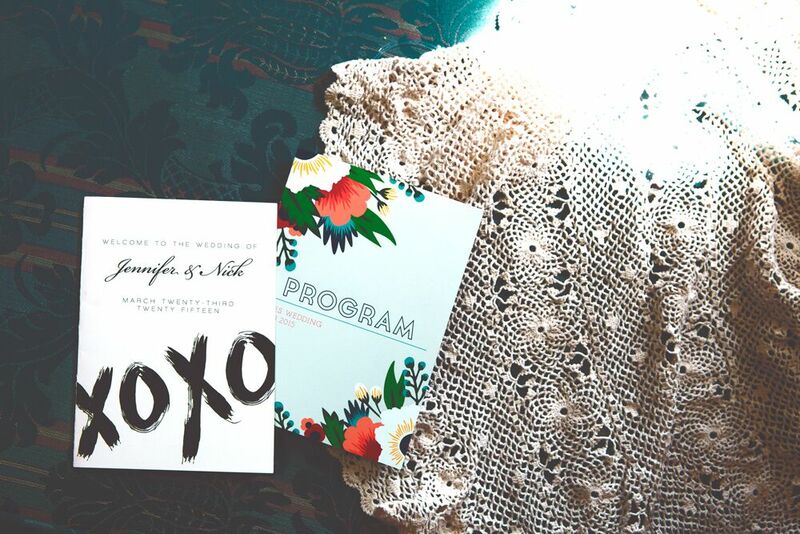 As if all these amazing options weren’t enough, Basic Invite offers brides the ability to order a printed sample of their actual invitation so you can see exactly how it will print along with the paper quality before you ever have to place an order for invitations. Total peace of mind, right? 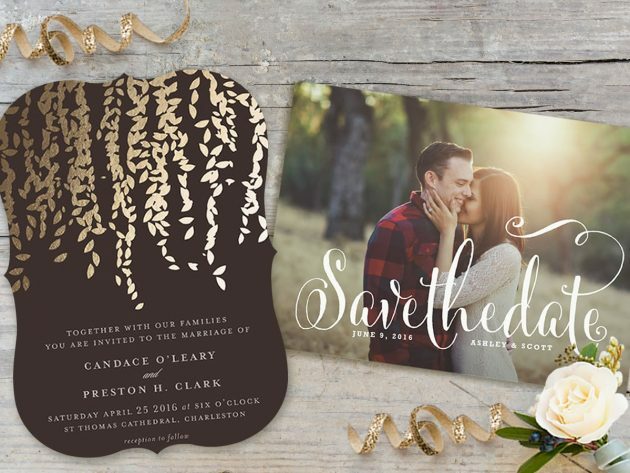 Each of their wedding invitations are part of a matching set so a bride can keep the same design on the Save The Date, Wedding Invitations, RSVP, Direction, Reception, Accommodations, Registry, Menu, Program, and Thank You cards. 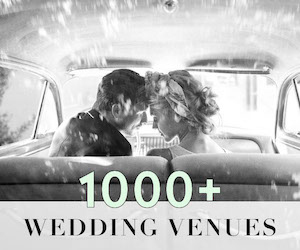 We are loving everything about Basic Invite’s service, but don’t take our word for it, check them out now!